7.58 acres of Industrial zoned land in Folsom City Limits. Spectacular location just south of Folsom town center but getting all traffic that passes through town for high visibility. 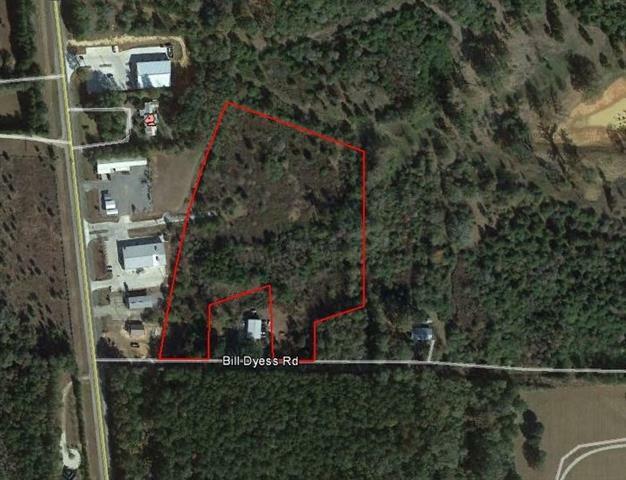 Property has access from Hwy 25 and Bill Dyess Rd. Access to electricity and city water at multiple locations at property. Natural gas is at Hwy 25 and should be available but to be verified by buyer and/or buyer's agent. Property consists of 3 separate lots of record but owner wishes to sell as one parcel. Listing provided courtesy of David W Holloway of Smith & Core, Inc..